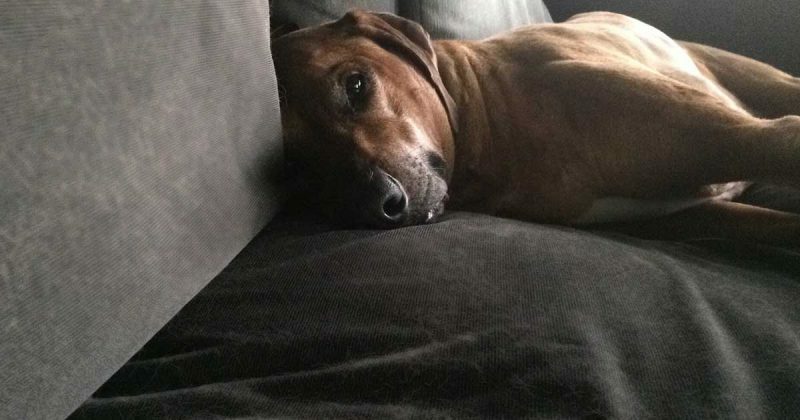 Doggone it, can’t seem to muster the energy to shop? I get it! How about giving something “full of character” and far-from-the-ordinary this holiday season? 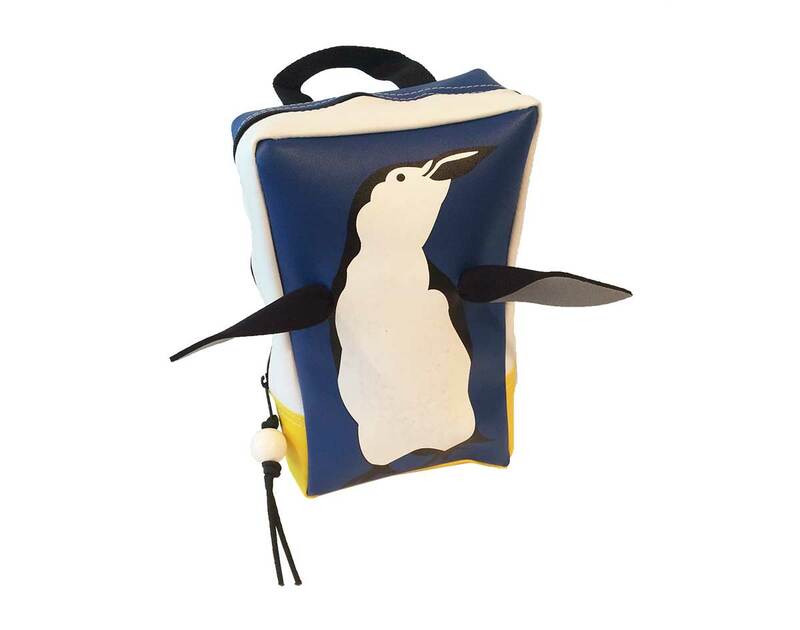 Little Packrats’ backpacks are proudly made in the USA and make fabulous gifts. Visit our Etsy Shop and find your favorites now. 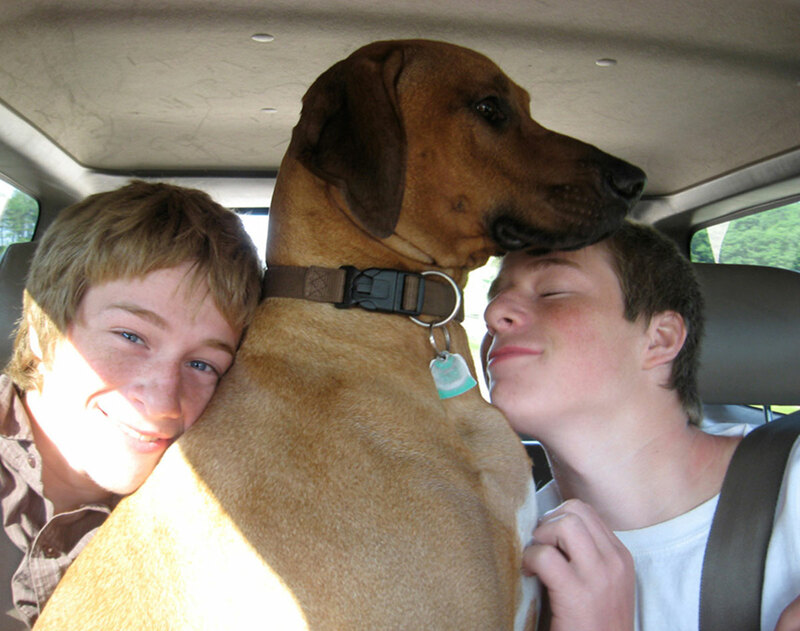 Milo, our Rhodesian Ridgeback puppy will steal your heart, just like he stole ours from the time he became part of our family. He’s a “bit” bigger now but he’s as endearing as ever! 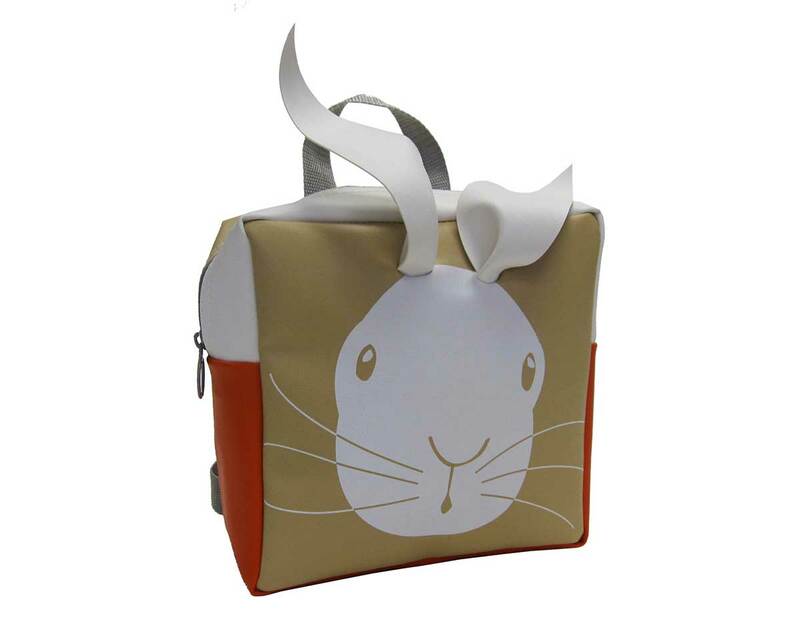 Adopt him on this pint-sized pack and put him into service carrying all your stuff for school, work or travel. 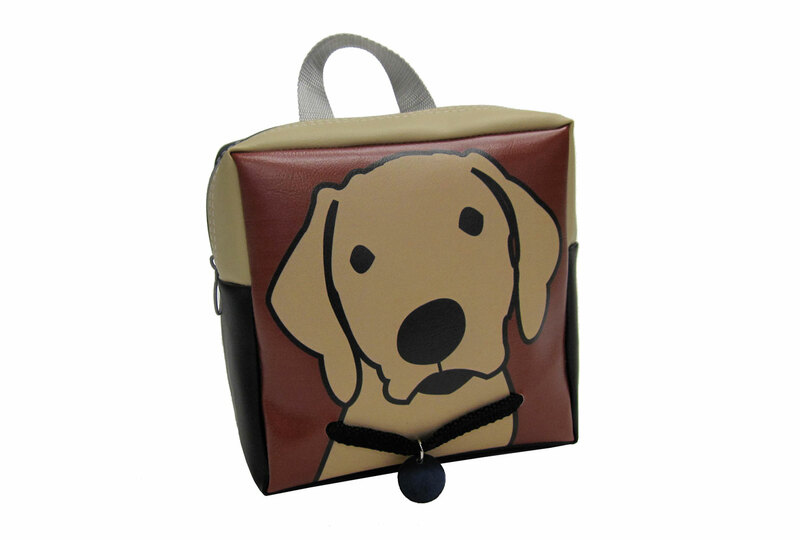 This little backpack is perfect for toddlers, school children, teens and dog-lovers of all ages. 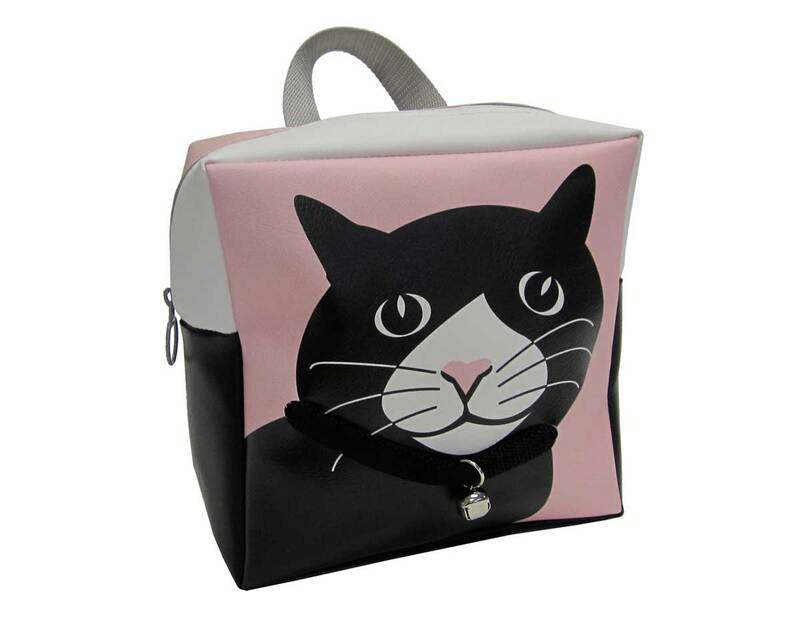 It makes a great lunch tote or pack for toys and games and with its adjustable backpack straps will accommodate “kids-at-heart” of all shapes and sizes. 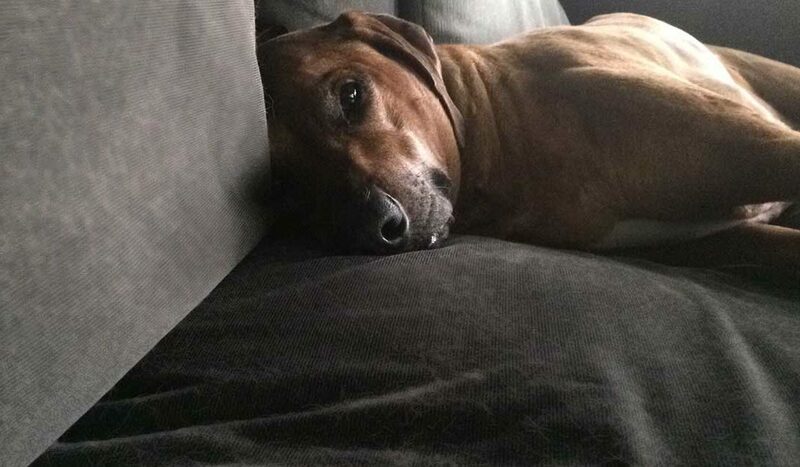 Who can resist those 3-D ears? 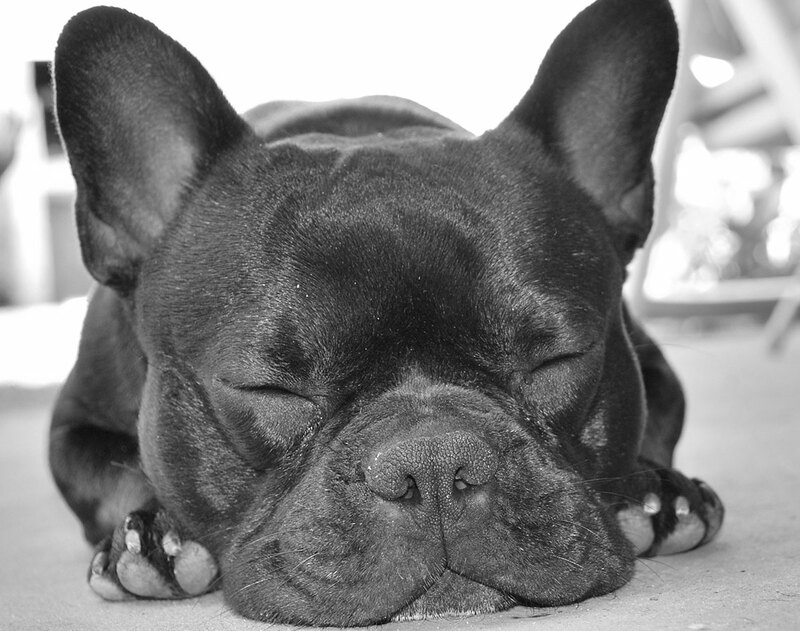 Crazy about Bostons? 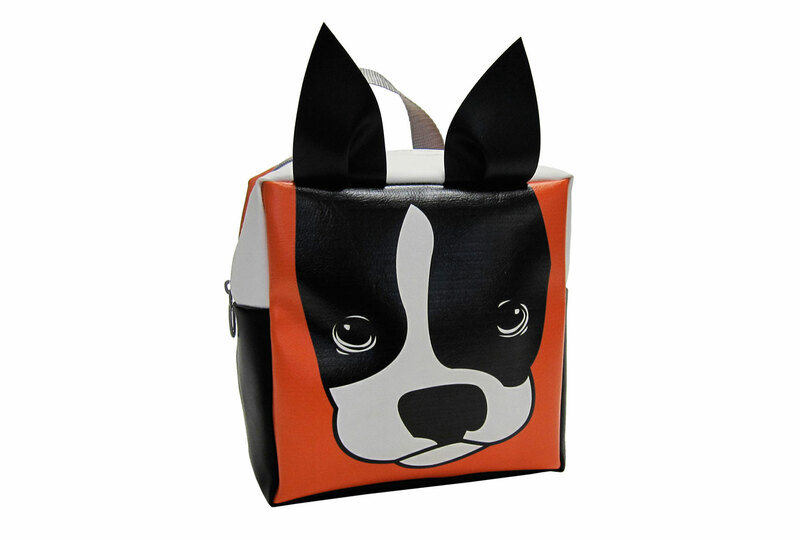 Meet Jack the Dog, a gentle Boston Terrier with a happy-go-lucky attitude. Take this pack wherever you go; to school, on trips, out on the town— he’ll be your new best friend. 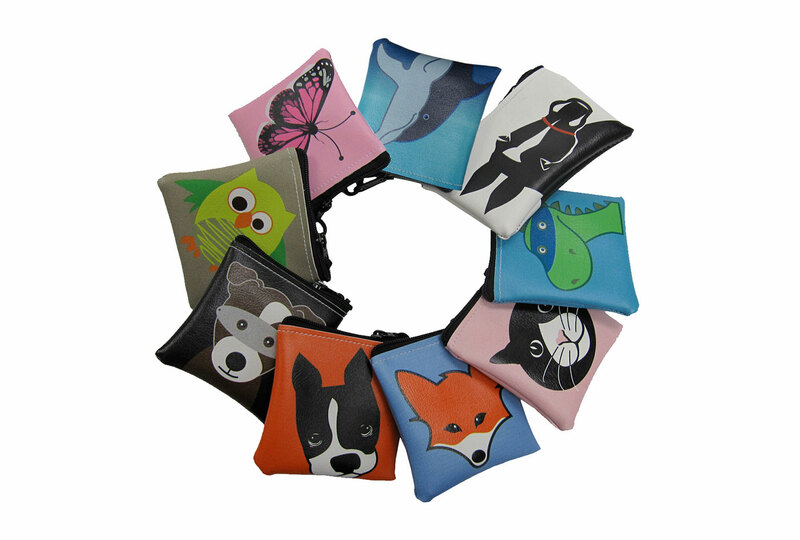 Keep your treasures close at hand with these fun, “mini” zippered cases from Little Packrats. Buy them by the bunch and shower your friends, teachers, babysitters and family members with these cool cases for carrying their trinkets and treasures. Choose from Chloe the Cat, Dolphin, Fox, Jack the Dog, Owl, Super Dino and Super Dog in a 4″ × 4″ case or Horse in a 3.5″ x 5.5″ size. Each small bag comes with a key chain. Giving a gift card or cash this holiday season? “Dress it up” in one of our change purses. Enter discount code JST4U at checkout and save 15% off your purchase! Be the coolest kid (or kid-at-heart) in the entire school (or anywhere for that matter!) 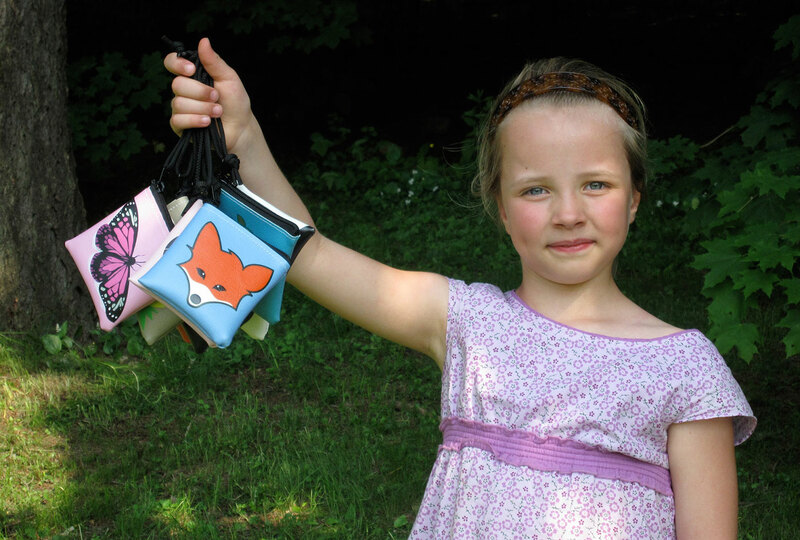 with Little Packrats’ stylish, sturdy, and easy to clean packs, totes and accessories. Our CPSIA compliant totes are made with rugged zippers, heavy-duty threads, weather-resistant material and best of all come in all the colors of the rainbow. All of the items in our Etsy shop are shipped around the world via U.S.P.S. First Class and Priority Mail Shipping. Products are shipped within 1-2 business days and are normally delivered within two to five business days after shipment. All of our products carry a one-year Limited Warranty against defects in materials and workmanship.